Should I fill 35ft Balloon Arches with Helium or Air? 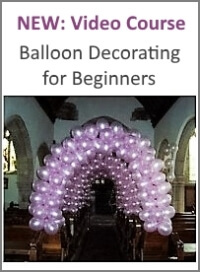 I've been asked to make two 35 ft balloon arches (width unknown). 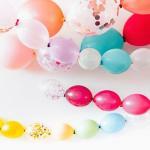 I'm not sure whether to do a helium arch or an air filled one. It's an outdoor event and could be windy considering where the event is. Can you please help? 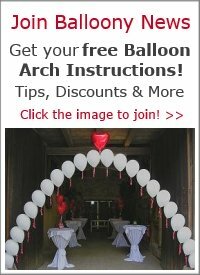 Comments for Should I fill 35ft Balloon Arches with Helium or Air? 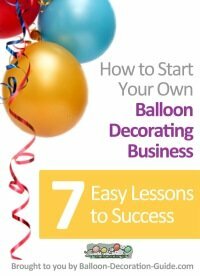 As a general rule for outdoor balloon decorations is to go with air filled balloons on a sturdy frame. This is especially true when the location is windy and the arches are rather big, as in your case. I've written some more pointers about doing balloons outdoor on my page about <4th of July decorations< a>. Best of luck for your balloon arches! Would love to see a photo. You can submit it either here, to my Photo Gallery or to my Facebook Page.